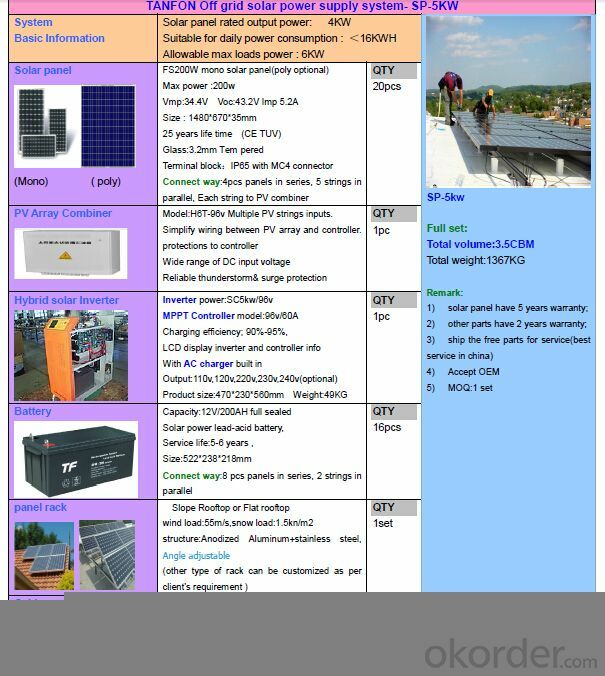 Home > Info > Energy & Lighting > Energy Products > If it doesn't Look like a Solar Panel, is it Still Generating Power? Most of us do not really spend too much time looking up when we are out and about, we are more focussed on looking at where we are going. But, if you have ever scanned the roof tops of your neighbourhood you may have noticed an increase in those black panels. There is nothing really new in these, they have been around for, what almost a decade, even longer if you think of the smaller cells used to power small appliances such as desk top calculators and toys. But what was once the reserve of the rich is now more readily available to the average householder. Now, any and everyone can enjoy free electricity from the sun as those black panels amply demonstrate. But maybe all that is about to change. Transparent is the new black. The current solar cell is made from mounting silicon slices on a non reflective black background, such as glass. 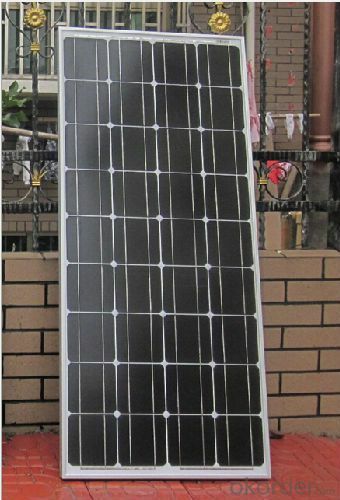 Even using basic polycrystalline cells, the process is still expensive. But new technology promises to introduce transparent solar panels which could lead to cheaper and easier to install panels, or should we call them windows now? When it comes down to output, the traditional mono and polycrystalline solar cells out perform the experimental transparent windows with a mere 1% efficiency as compared to 18 to 20% for polycrystalline cells. However this seemingly low efficiency rate is only part of the excitement, transparent cells are more flexible and generally easier to install, leading to saving in installation costs. Transparent cells are also newer technology, still not yet into mainstream production and largely experimental. But as this technology develops and attracts more investment it will eventually enter mass production and the market. Currently solar cell windows can be produced down to 70% transparency with an efficiency rating of 6%. Now whilst this is till some way from the top rated silicon, polycrystalline cells, it is starting to close the gap on thin film cells, the current most cost effective solar cell, and silicon cells biggest competitor at around 9 to 10% efficiency. If transparency can continue to be reduced and efficiency increased, the sheer saving in the initial cost of transparency windows will help make them an overall more cost efficient option. The manufacturing process for transparent window cells is less complex than for silicon based cells and therefore lends itself more easily to mass production. Another advantage of the transparent solar window is the method used to generate a current. Unlike the traditional black panels, transparent cells allow most light to pass through and energy is derived from infra red wavelength light. 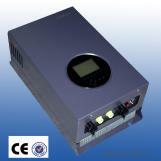 This opens up the possibility of generating power under darker conditions. However perhaps the most exciting and powerful reason why transparent solar windows are hailed as the medium of the future is in its versatility. Look around you, in buildings in auto mobiles, ships, aircraft, digital devices, glass is everywhere. Once transparent solar cells reach a stage of mass production they will no longer be an “addition extra” as black solar panels currently are, but instead will seamlessly be incorporated into the structure, just as glass is today further adding to total cost savings.